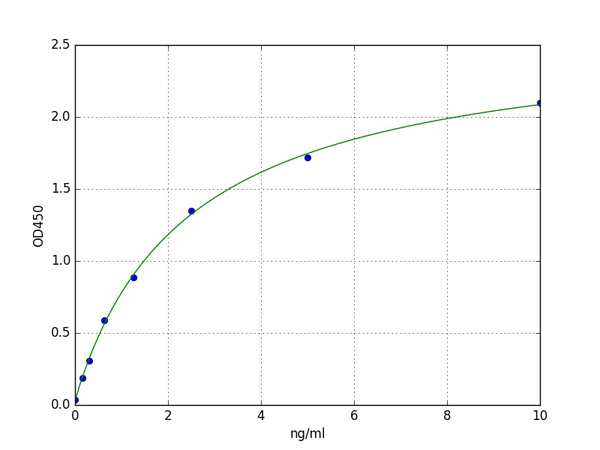 Displaying 1 to 50 (of 467 products)	order by Products Name. 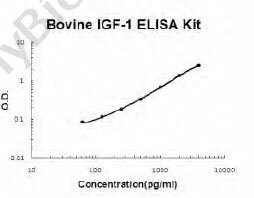 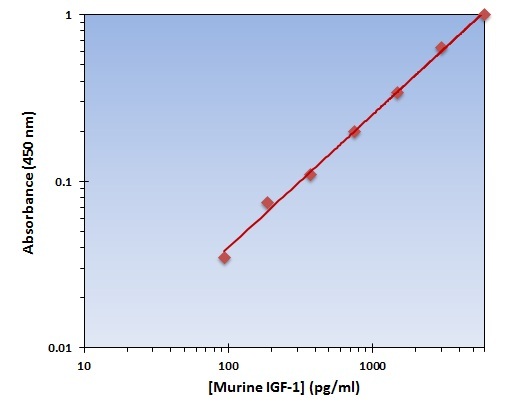 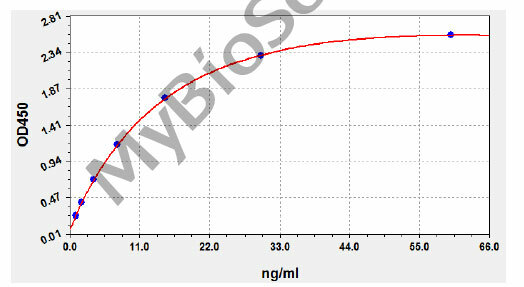 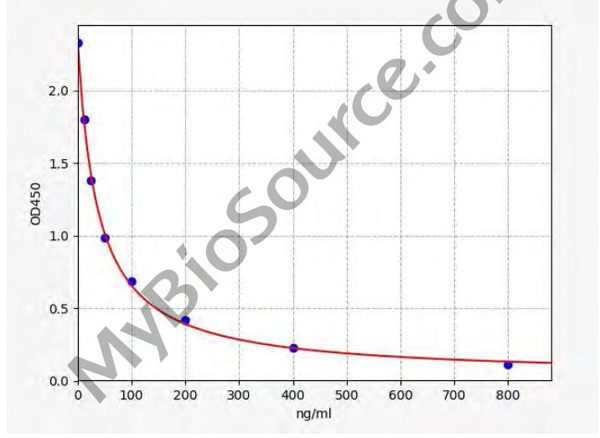 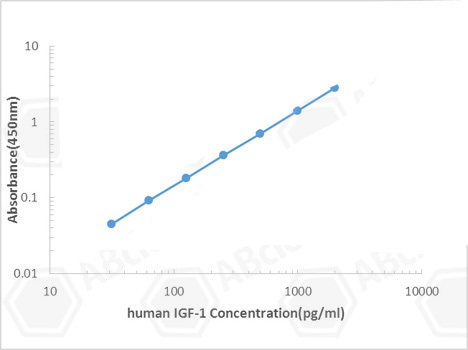 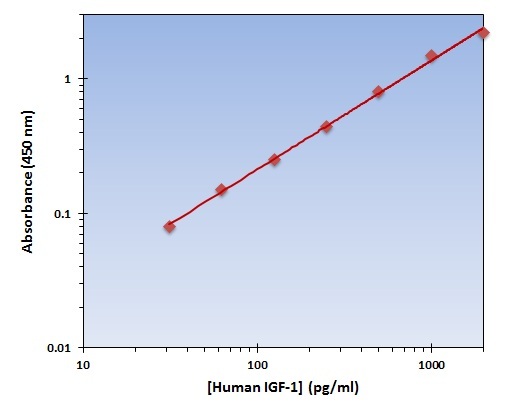 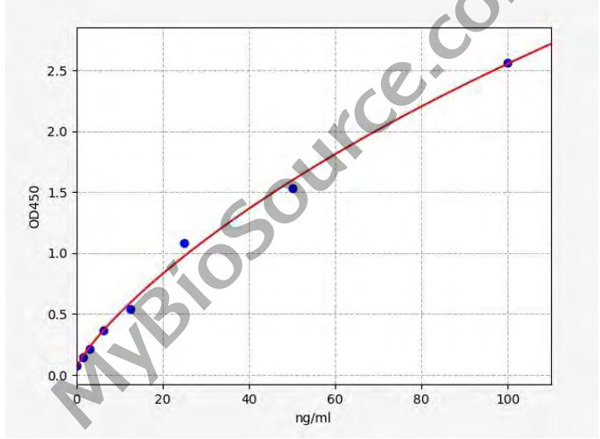 Reactivity: BovineThere is no detectable cross-reactivity with IGF-2. 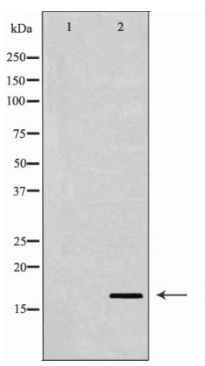 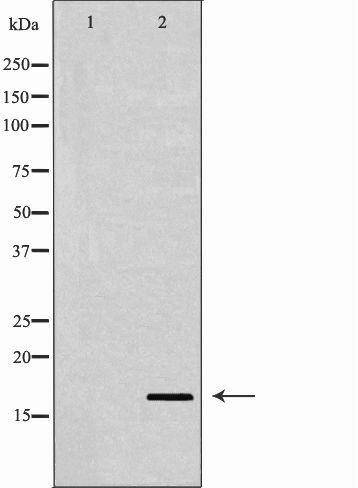 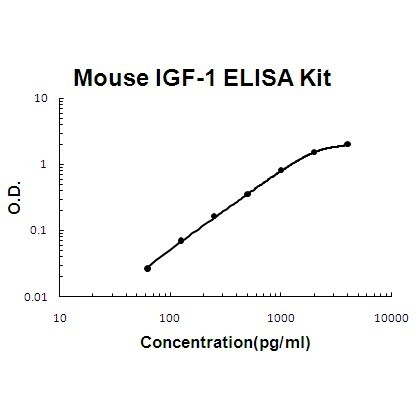 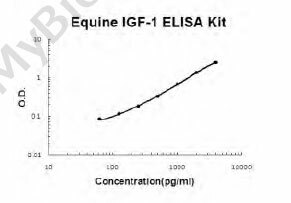 Reactivity: EquineThere is no detectable cross-reactivity with IGF-2. 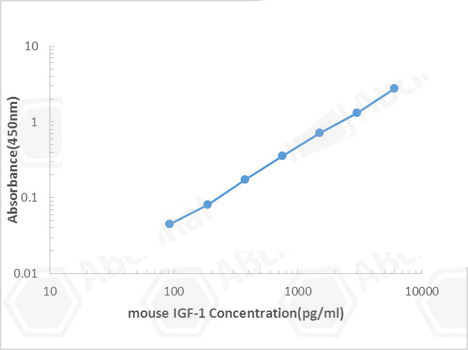 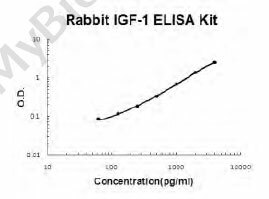 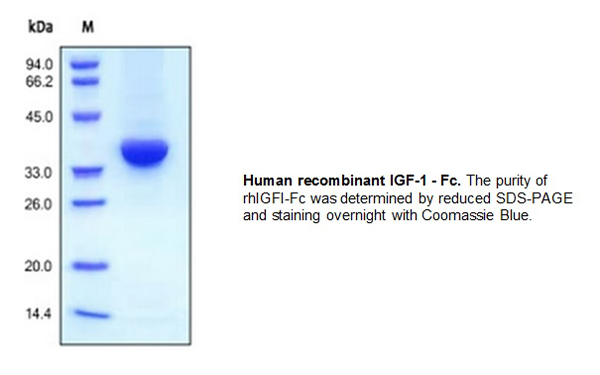 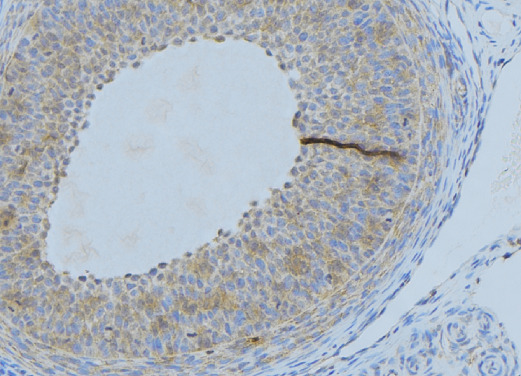 Reactivity: RabbitThere is no detectable cross-reactivity with IGF-2. 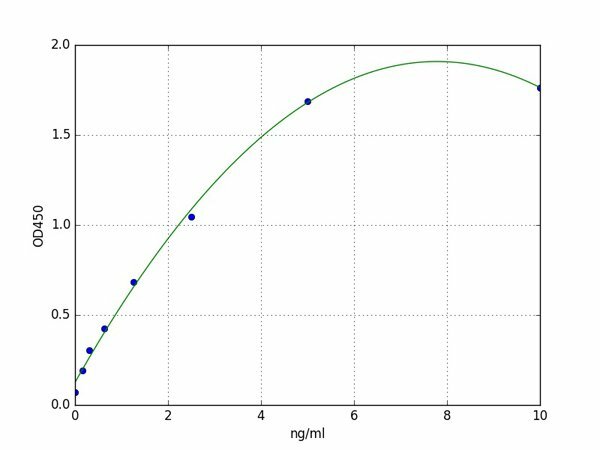 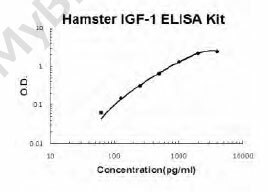 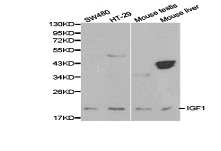 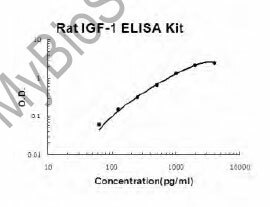 Reactivity: HamsterThere is detectable cross-reactivity with IGF-2< 1%.